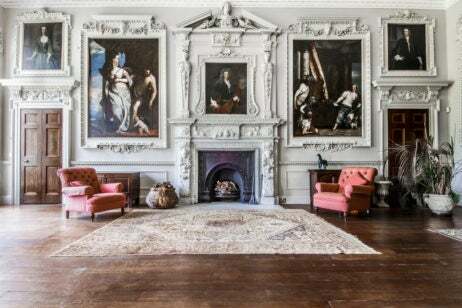 The grand 18th-century Grade I listed manor Hawkstone Hall has announced plans to become a luxury hotel and exclusive venue. 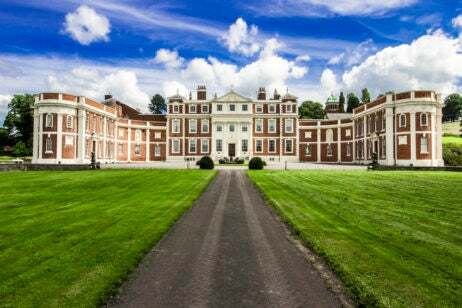 Scheduled to open in 2018, the hall, which has been the setting for a number of period movies, is slated to be among the UK’s most opulent hotels with a scenic setting amid 88 acres of manicured gardens. Before the hotel’s grand opening takes place in summer 2018, the new owners, The Distinctly Hospitable Group, will lead the property’s transformation with the designer Kay Petrouis overseeing the renovation. While restoring the Georgian manor to its original splendour, the developers will reinstate its original features, which include private chapel with working bells and an organ, while simultaneously transforming it into a luxury hotel with a wealth of entertaining spaces. From the high-ceilinged grand entrance hall, guests will be met with a sweeping double staircase leading to each of the social spaces and rooms. While the main hall encompasses 12 suites—including the palatial Honeymoon Suite—which will all be named after Jane Austin characters, an adjacent wing that originates from the ‘60s will feature a further 28 guest rooms. 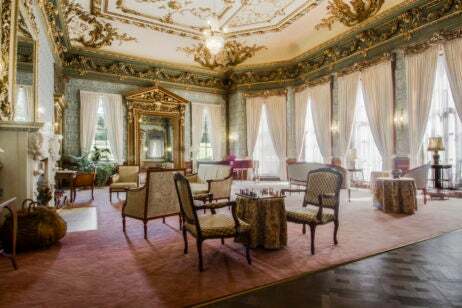 Each room will mirror the color scheme of the main hall through their duck-egg blue and calamine pink tones, with opulent furnishings featured throughout. Within the manor’s grounds, guests will be able to stroll through the rose garden, apple orchard and forested areas, or play croquet on the lawn. Over half a mile of footpaths wind through the garden and the ground’s original lily pond, fishing pond and waterfall are all to be brought back as a part of the renovation. 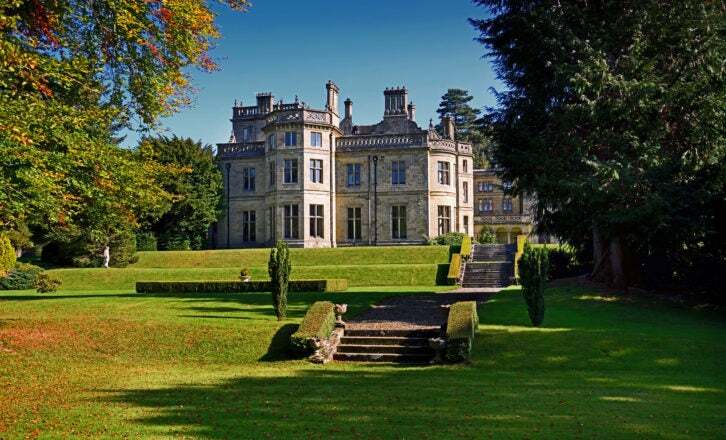 Tucked into the Shropshire countryside, the manor will provide an easy escape from London.